10 signs you finally love your body. We recently ran a body image survey and although we didn’t need a survey to know, results prove to us that we are not alone with our past struggles with negative body image and low self-esteem. With 99% of the women we surveyed answering YES to wanting to change their bodies in some way or another. And 84% answering YES to low body self-esteem impacting their lives in a negative way (ie. stopped them from participating in something, made them feel insecure/shy/ashamed. Example: chose not to go to the beach). We’ve been obsessed with exercise, over-exercising and under eating to the point where our periods just stopped. Emma suffered from bulimia from ages 17-24. Carla was on her first diet at age 11 (her decision). We’ve probably spent about 10 years each hating our bodies, obsessed with losing weight, never feeling good enough and forever comparing ourselves to… everyone. This way of living was all-consuming, it left no space for magic. No space for life itself. We were forever living in fear of judgement from others. We were forever judging ourselves. We can reflect back now and find meaning in all this madness. We can also FINALLY say we love our bodies, just as they are, right here, right now. And let us tell you, life is brighter when you’re friends with your body. It took time, it took work, but it’s been 100% worth it. When you feel like you’ve put on weight, it’s not the end of the world. Anyone else’s weight fluctuate from time to time? *all hands go up* This used to be the end of the world for both of us. We’d look at the higher number on the scales or notice our jeans were tighter and the health kick and extra workouts would begin that Monday. We’d be stressed, angry and sad. Now, if we put on a little weight (because life) we’re just aware of it and make necessary changes if required. It’s easy to let not so healthy habits creep back in… for us it could be enjoying a side of sweet potato chips a little too often. But also… weight gain could simply be up due to water retention, time of period cycle or it could be a health issue you need to investigate further with your GP. If that’s the case extra exercise and diet could actually do more damage. Oh, we’ve come a long way! Have you? You’ve stopped comparing yourself to others. We used to look at other women and compare butts, tummies, faces, who is more fat/skinny etc. NOW we look at other women with appreciation, curiosity or just neutral. Instead of looking at what they look like we look at their hearts and their souls. We think, oh they’re so warm, we love her energy etc. instead of she’s so thin, why can’t I be like her? You don’t weigh yourself anymore. We haven’t weighed ourselves in years! Just at our GP check-up and it’s a non-issue… even if we have put on a few kgs. We are not the number. Our self-worth and self-love are not linked to weighing below a certain number (like it used to be!). Your self-talk is actually nice! I’m fat, my tummy is gross, I just need to lose 5 kgs then I will feel good, why did I eat that dessert now I feel fat and ugly, ok I’ve worked out for an hour today already I should do another hour so I can go out drinking tomorrow night. Seriously, this kinda stuff was on repeat for SO MANY YEARS! Now, we’re actually nice to ourselves. The self-love is real. We give ourselves compliments instead of hate. And of course we fall back occasionally (because human) but we now have ways to deal with it and come back to self-respect and love fast. When you look in the mirror you feel proud. Every day we feel this. It feels so good. And it’s not just about what we look like… we’re proud of the women we are, the energy and kindness we bring to the world. It’s ok to be proud of yourself… no, it’s amazing to be proud of yourself. Our wish is for every woman (and man!) to feel this way. You wear clothes that make you feel great. Some days we live in our leggings other days its denim shorts and a t-shirt and then there are days where we dress up because we feel like it. Whatever makes us feel good for the occasion we wear it. We also don’t care about sizes anymore because all sizes, styles and brands are different anyway. Sometimes Emma is a size 8, the next day a size 12. You work out to show love, not punishment. We now move our bodies to look after our bodies. Not to lose weight, not to look different. We move to feel good, to live healthier for longer, to feel able, to feel strong, to feel confident, to feel happy. We work out for the joy of moving our bodies! Because it’s fun! 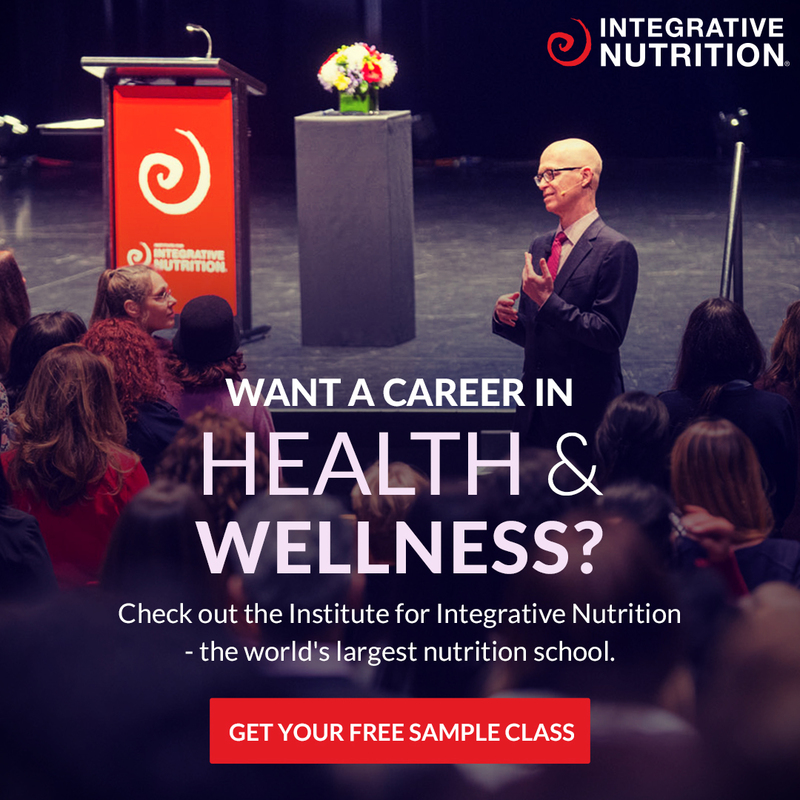 You’re tuned into what your body is trying to tell you. Some days we need to rest, some days we need extra movement, some days more food, some days less, maybe more carbs, more fat. We’re now finally tuned into what we need as individuals… not because a diet plan told us to eat and live a certain way. Sure we can be inspired by what we read, but first, we connect to ourselves. You eat to nourish and look after your body. We eat to nourish and yes healthy nourishing food can be absolutely delicious. We no longer overeat (this was a BIG thing for both of us… if you want to hear more about our binge eating and how we stopped CLICK HERE). You don’t put life off because you’re ‘too fat’. We stopped wearing singlets because we thought our arms were too big. We didn’t go to the beach because we could not possibly be seen in our bikinis. We could only go out if we were spray tanned because it made us feel 5 kg lighter. We said NO to so many opportunities because we felt too fat. Ahhhhh. We feel sad thinking back to these days. But now we live our lives, so we look back with love and forgiveness. We forgive past us for saying no to life and missing magical moments. And we commit to never ever missing a magical moment from fear and judgement of what we look like! We also love seeing the amazing women inside the MerryBody Online Studio experiencing these same life-changing shifts. When we love ourselves… our whole lives change for the better and this ripples out onto the entire world. We talk about this topic all the time on the #GetMerry podcast. What if you didn’t change your mindset about your body? What would your life look like in 5 years if you stayed thinking the same about yourself? When we asked ourselves this it made us realise we both needed to do the work and change our mindsets. If you feel this, just know we are proof you can do it! 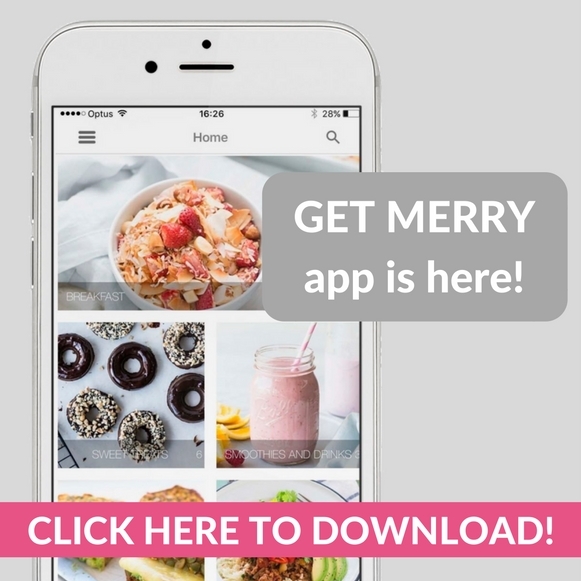 If you need further support and guidance on your personal journey, take a look at the MerryBody Online Studio. 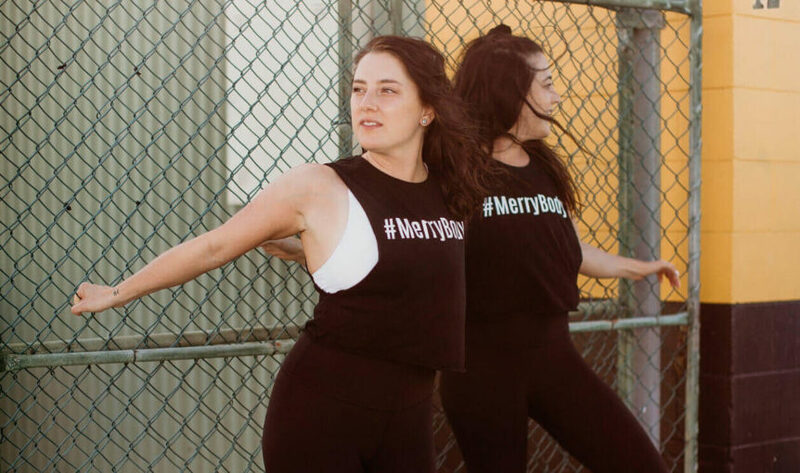 MerryBody is an online Studio that combines Yoga, Pilates and Mindset to completely change the way you workout – AND how you feel about yourself. Designed to bring you joy and create the confidence you’ve always wanted.